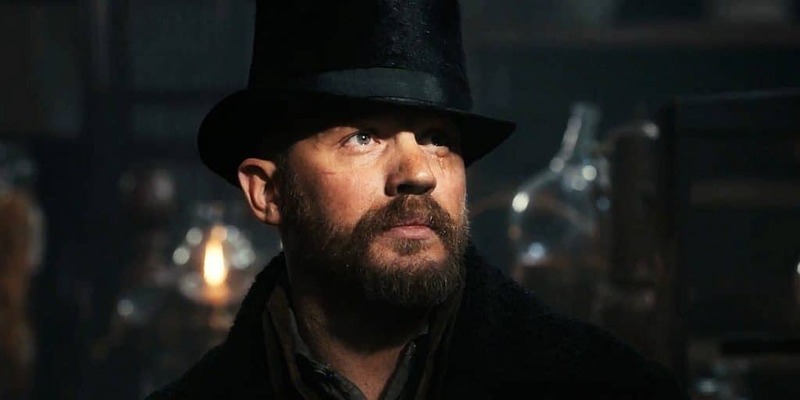 Tom Hardy says his character James Keziah Delany in FX’s new show Taboo was based on a conversation he had with his dad about Bill Sykes from Oliver Twist. After the pair talked about flipping the social status of the iconic Charles Dickens character, blending both the upper and tougher lower classes of London, Hardy says he went straight to his Peaky Blinders producer/creator Steven Knight to flesh out the story for Taboo. 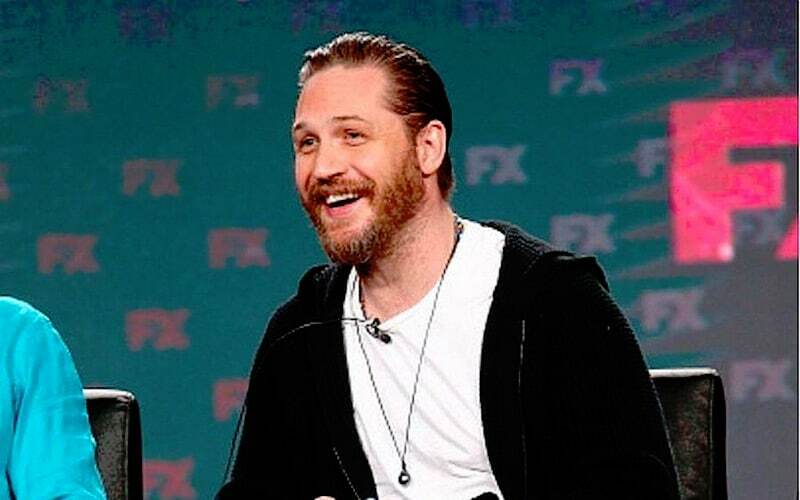 Hardy was speaking at the Television Critics Association (TCA) winter press tour, alongside Knight, director Kristoffer Nyholm, and fellow stars David Hayman, Michael Kelly, and Oona Chaplin. In the series Delaney is an Englishman who returns to 1814 London after 10 years living in Africa to reclaim a birthright he is left by his late father, the circumstances of which are mysterious and laced with danger. He assembles what he calls his “league of the damned”, as an unexpected arrival threatens to disrupt his plans. This spurs him to take action to protect himself from enemies known and unknown. He is subsequently blackmailed into a dangerous mission, whilst bad blood between the Crown and East India Company escalates to a new level. The setting is bleak, shrouded, and visually foreshadows the underlying “taboo” story between Hardy’s Delaney and his half-sister Zilpha Gear (Chaplin), the times, and the life he lead in Africa. He added that Taboo is set apart from other British dramas because it looks at society through “the prism of commerce, not class”. Hardy said he wants to create a mythology with the show that can grow, and he will make time to shoot more seasons.